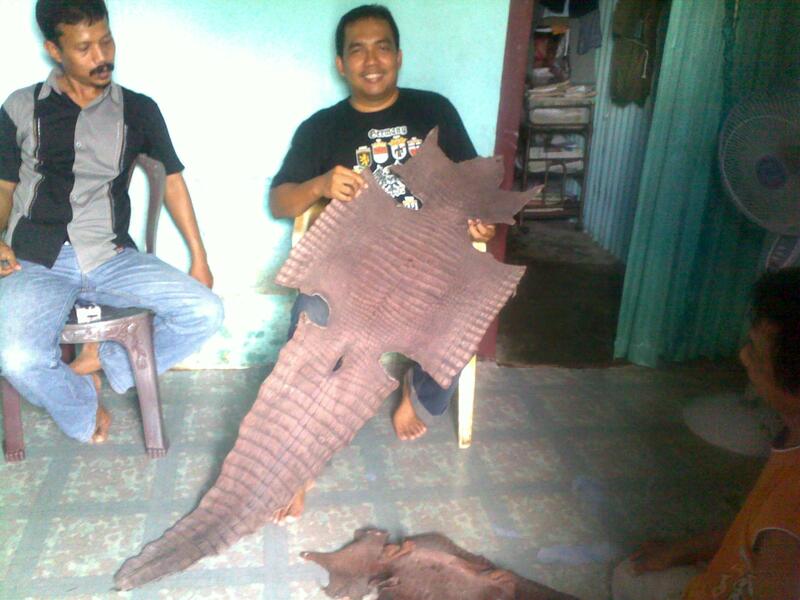 Do you want to watch closely Borneo crocodile? 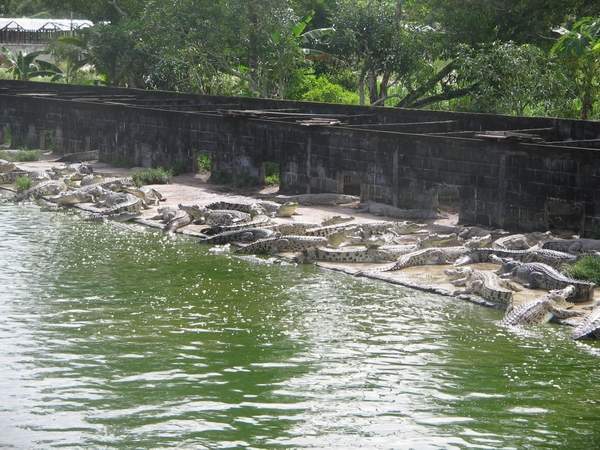 Come into this Balikpapan crocodile in captivity. 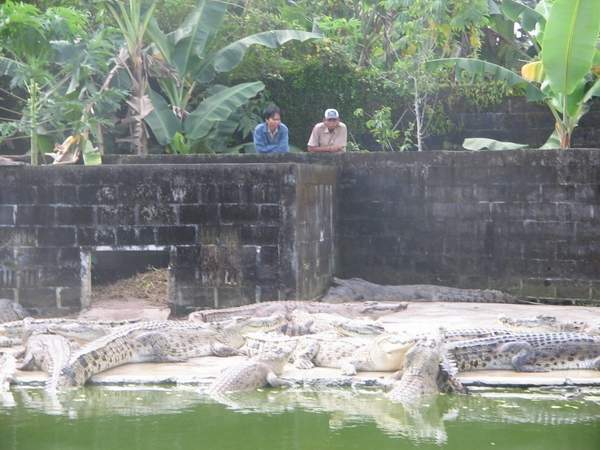 Captive breeding of crocodiles are located in the Teritip village, Balikpapan, East Kalimantan. The distance is approximately 27 kilometers from downtown, and can take 30 minutes by car, and only 20 minutes from the airport Sepinggan. Private cars, taxis airport, and city transport, can deliver there every time. Their Address in JL. Mulawarman RT. 029 No.66 Desa Teritip-Balikpapan 76118 Kalimantan Timur-Indonesia.